An eBay sign is seen at an office building in San Jose, California May 28, 2014. Elliott Management on Jan. 22 released a letter it had sent to eBay’s board of directors calling for the company to sell or spin off two of its businesses. 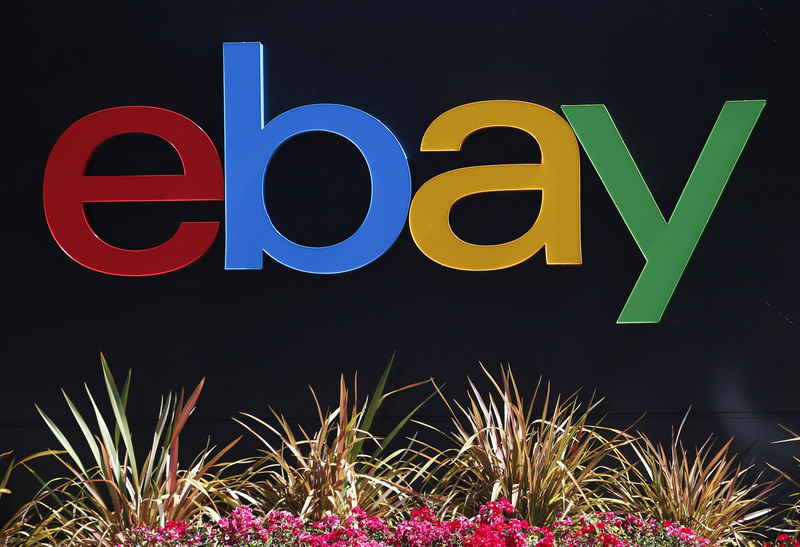 The activist investment firm, which says it has an interest of more than 4 percent, worth $1.4 billion, in the online-commerce firm, said eBay could double its market value in two years. Elliott said the company’s StubHub ticket service could be worth $3.5 billion to $4.5 billion on its own, and eBay’s classifieds businesses could be worth between $8 billion and $12 billion. Elliott also called for operational improvements in the company’s core marketplace business, appropriate capital allocation and improvements in management. Starboard Value has also taken a position in eBay, according to the Wall Street Journal. The activist fund is making similar demands to Elliott’s, according to the Journal’s source.